Whether you're remodeling a room or building an addition to your home, Cassino Construction will construct a custom design. 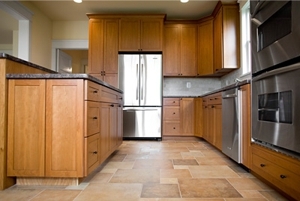 We use the highest quality products when working on residential contracting projects. Our team will revitalize your home with new windows, lighting, wall removals, and more. Call Cassino Construction for a free estimate today, (734) 309-7863. Cassino Construction proudly serves Dearborn, Garden City, Trenton, Detroit, and Southgate surrounding areas.